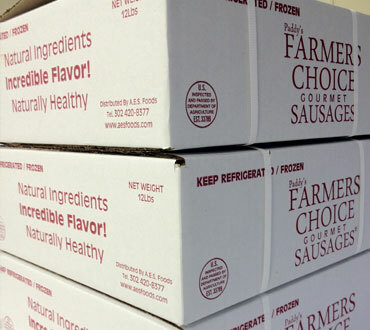 Paddy's Farmers Choice Sausage is freshly made from prime cuts of pork that is high in quality combined with the finest ingredients. NET WT 480 OZ, (30 LBS). Worth each and every corner and exemplary customer service. Loved this. Great deal. A touch of home. These sausages are awesome. I always stick my freezer during summer. The sausages are soooo good!! I have introduced a few of my friends to them and they love it as well. Service and shipping is excellent. Life long customer here. 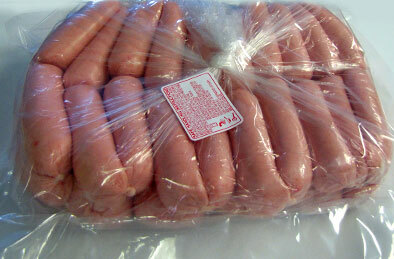 The sausages arrived very fast and were very well packed. It only took about 2 days for me to receive my order. 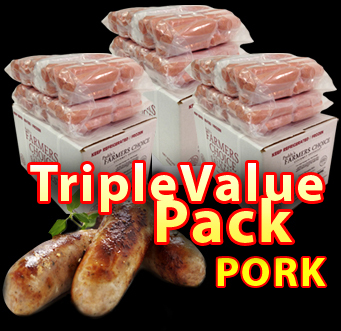 I purchased both beef and pork sausages and my family is very pleased with the quality of the product. Patrick called me to confirm my order and clarified some things for me. I will be ordering from him again. Excellent product and customer service! Made in Kenya or What? Bought a large quantity of Sausages to last me a long period of time but I don't think they will last as long as was expecting. The taste was nostalgic just like back home in Keyna. My family had never tasted Kenyan sausages but one they tasted one the were hooked. Wife: "You bought how Much!!" A few minutes later when I came back to an empty pan(10 plus sausages gone) Wife: "These so GOOD!! I had like four. 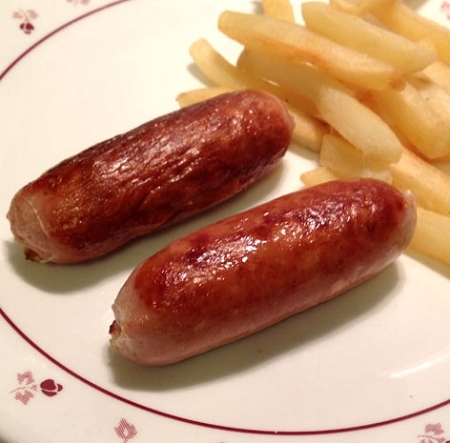 They are better than anything I have eaten before" Daughter: "Best sausages ever, Dad!!" I haven't stopped eating them since.